Yes, I want to contribute to the development project! 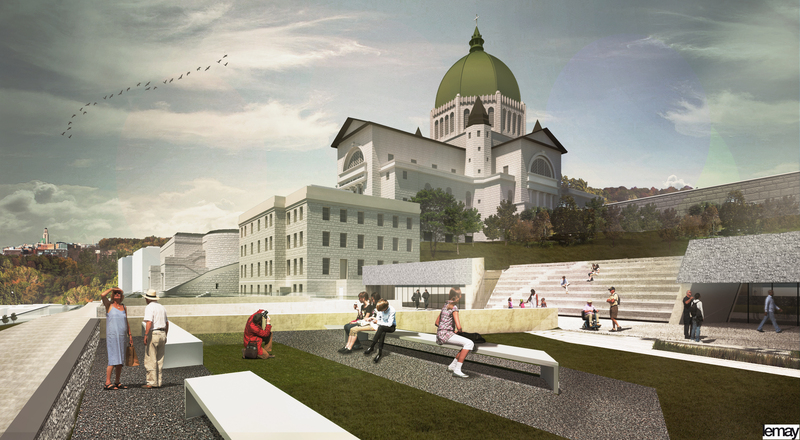 In order to provide an exceptional spiritual, cultural and tourism experience to its millions of visitors and pilgrims, Saint Joseph’s Oratory of Mount Royal is going forward with a huge renovation and construction project that will focus on the preservation of historical buildings, the improvement of visitor experience as well as the sustainable development of the site. 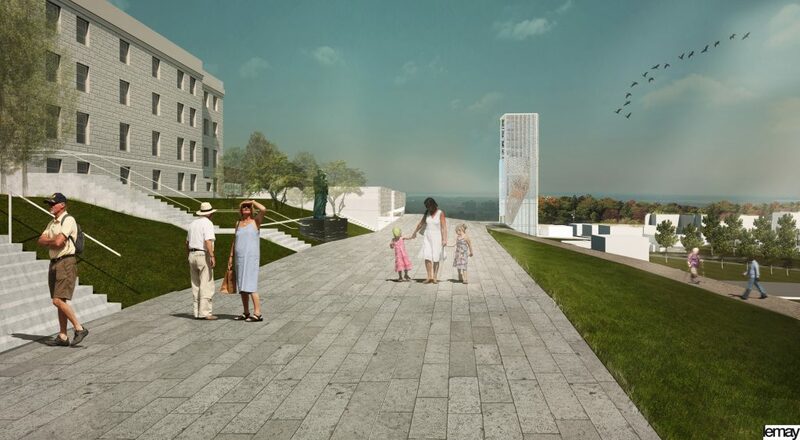 Images below show the architectural concept which is still evolving. 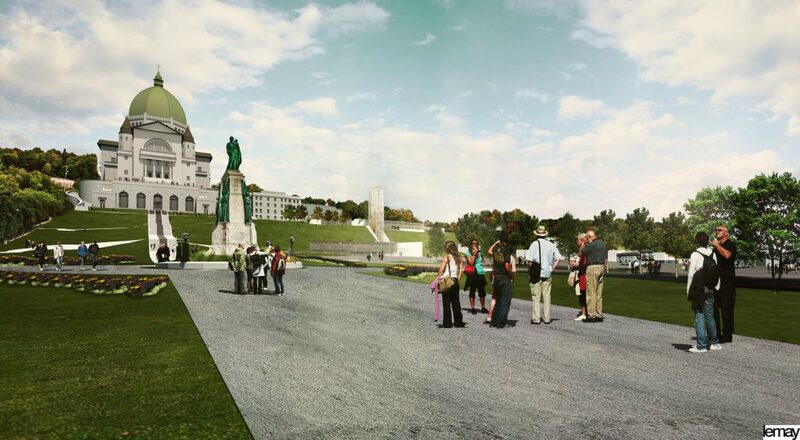 Construction is planned to begin in 2018. The highest window onto Montreal ! 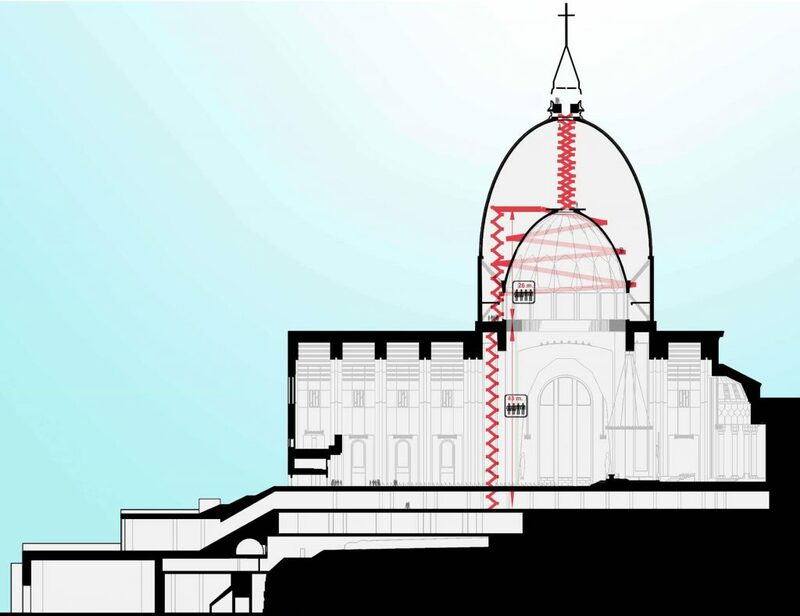 The final phase of the shrine’s development project includes the interior design reconfiguration and upgrade of the Basilica’s dome, as well as the renovation of its museum spaces. 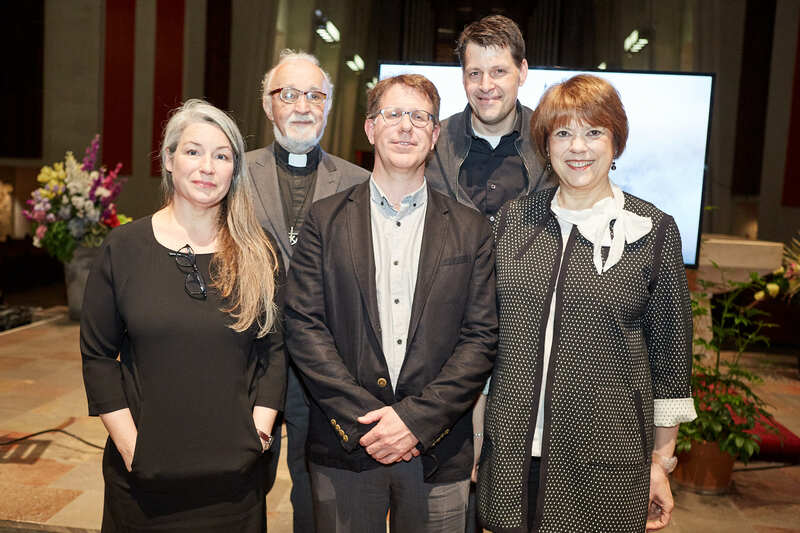 This will achieve the Basilica architects’ vision by enabling visitors to discover the interior of its gigantic dome and adding an observatory at the very top, which will become Montréal’s highest vista, with a panoramic view of the city and region. The implementation of the project’s final phase is slated to begin in 2020.
an exceptional exhibition and projection area. 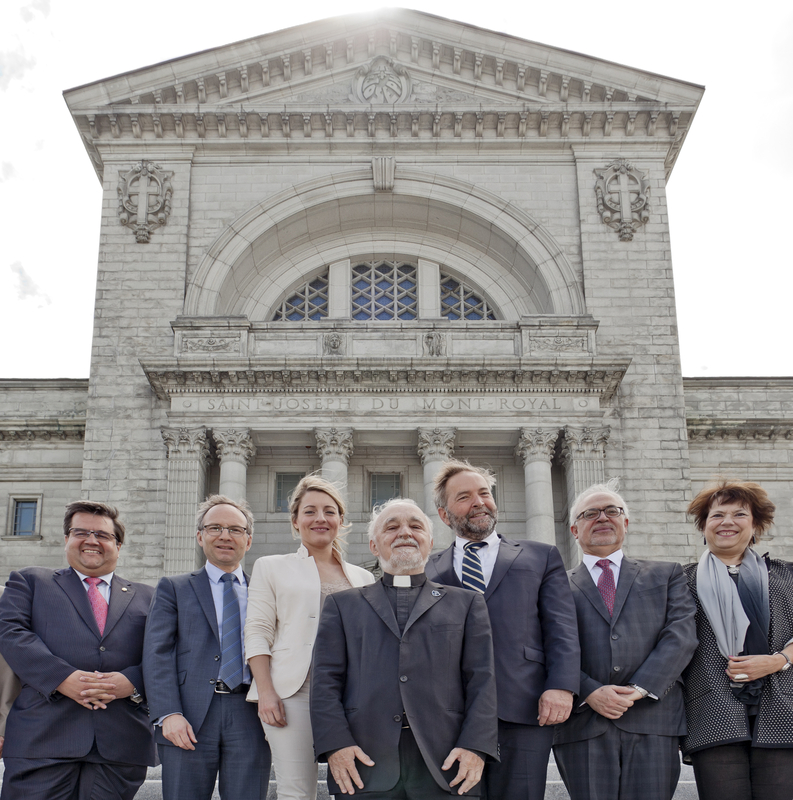 at the level of the Basilica’s skylight: the highest window onto Montreal! new scripting, opening of the outside north and south views; highlight of the collection of over 30,000 objects and archival documents. Saint Joseph’s Oratory reveals the winner of the architectural competition for the construction of the Basilica’s dome and of the museum. Consult the press releases. 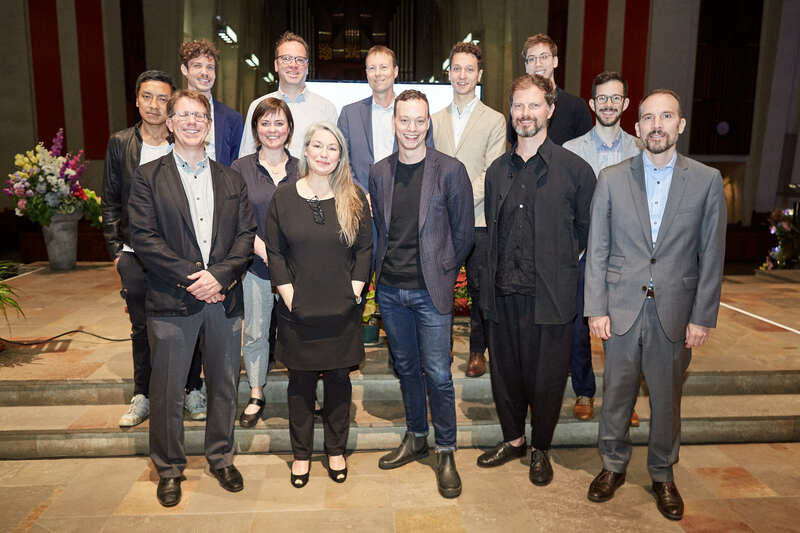 Several staff members from the winning teams, Atelier TAG, Architecture49 Montréal, SDK et Associés Inc, Stantec Expert-Conseil Ltée, GSM Project, CS Design, were also present. 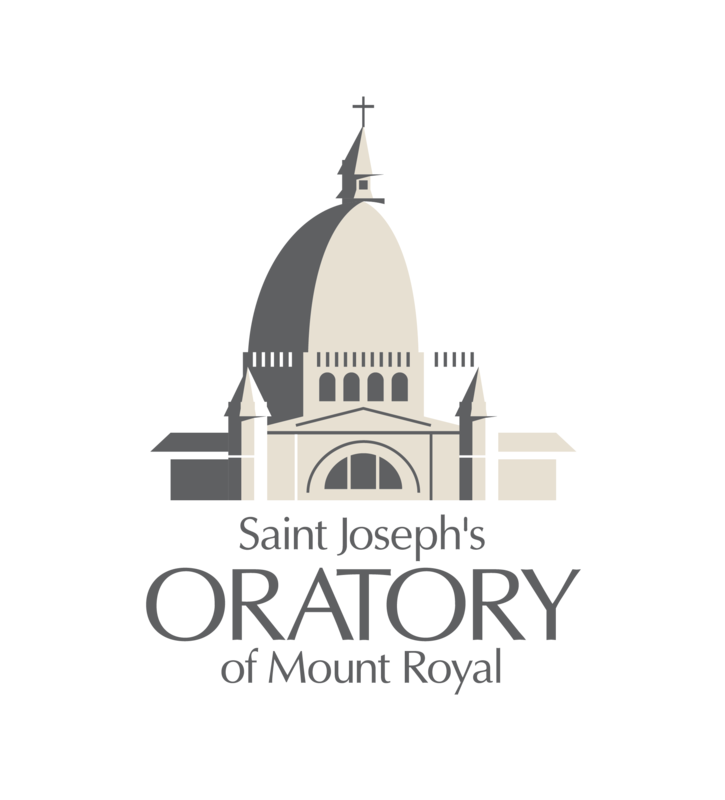 An important financial support is confirmed for the Oratory’s Development Project. Consult the press releases.